A new update has started hitting the Sony Xperia X and X Compact smartphones. 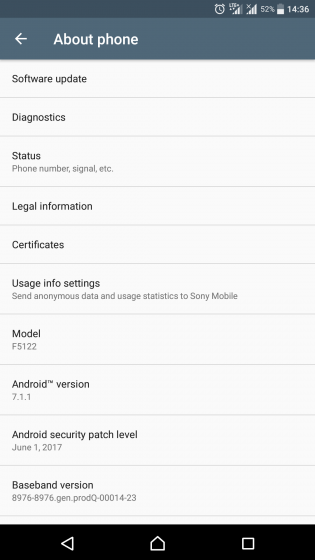 The update carries a build number of 34.3.A.0.194, and bumps the Android OS version from 7.0 to 7.1.1. What is fulfillment services ?